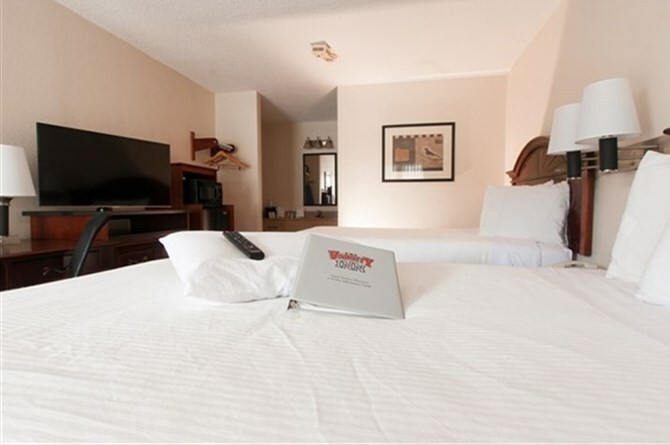 Let our room be your OSU home and discover a new level of comfort at the Varsity Inn. 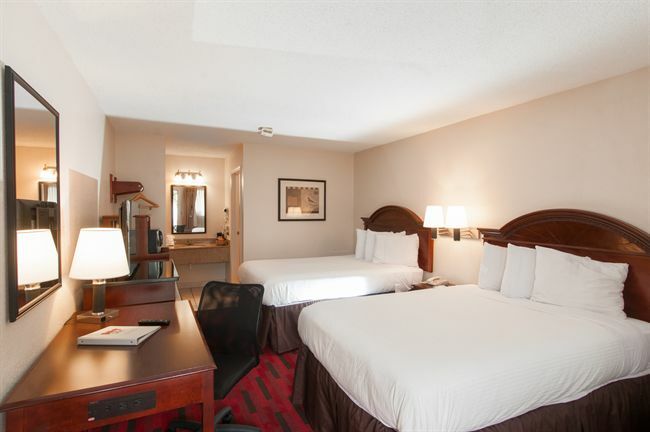 No matter what kind of getaway you have planned, you can find the right accommodations at our Columbus hotel. 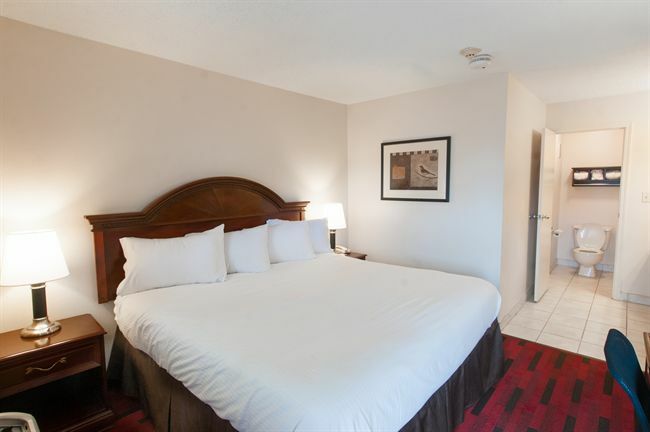 We have several lodging options for you to choose from, including double and king rooms. Each room is filled with amenities you'll love, from complimentary high-speed Internet to in-room micro-fridges and desks. We also offer mobility-accessible king and double rooms, as well as hearing impaired kits (upon request). 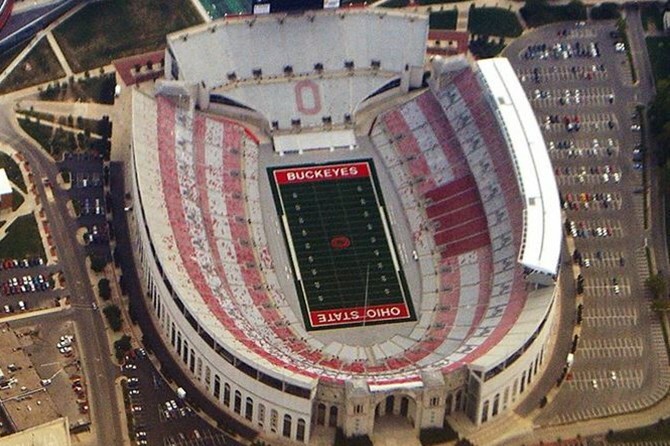 Some of these rooms contain walk-in showers, shower benches, and other accessible accommodations. Containing two double beds, our Standard Double Room is great for small families or groups of four guests. 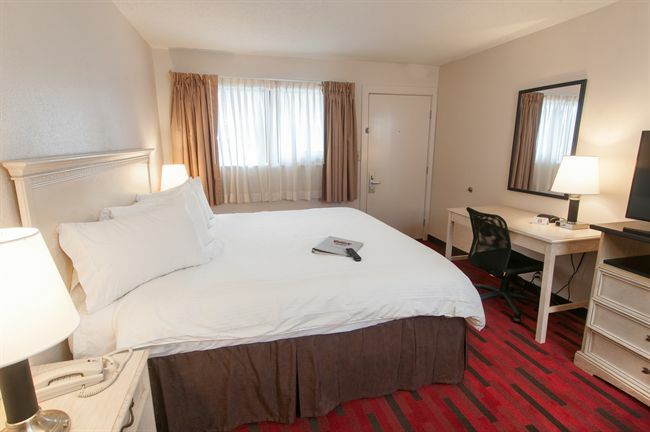 This room also features a work desk, micro-fridge, 40” flat-panel TV, Wireless HSIA, and free Wi-Fi. We also offer Mobility Access double rooms for hearing impaired. 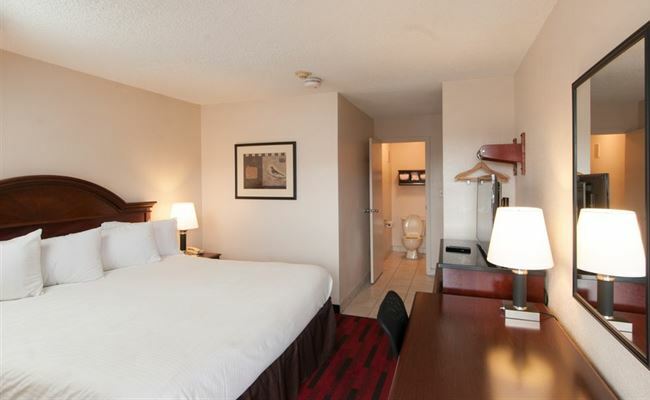 Sprawl out and relax in our Renovated Bath King Room, which features a comfortable king bed, 40” flat-panel TV, work desk, Wireless HSIA, and micro-fridge. 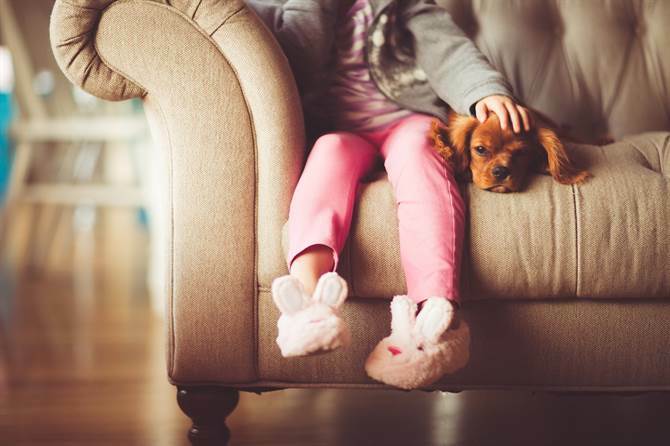 For our guests with special needs, we offer two Mobility-Accessible King Rooms and three Mobility Access King Rooms for the hearing impaired. Our Double Bed Mobility Room, offers all our standard amenities plus accessible lowered door viewer, shower bench, braille room numbers, wireless HSIA, and visual strobe/hearing impaired kit (upon request). Our King Bed Mobility Room, offers all our standard amenities plus accessible lowered door viewer, shower bench, braille room numbers, wireless HSIA, and visual strobe/hearing impaired kit (upon request).